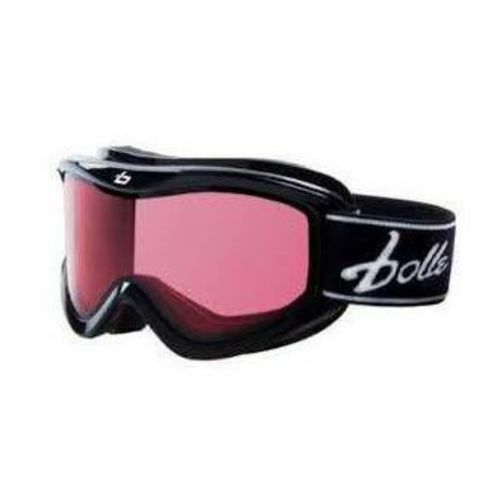 Sunglasses are fine for sunny days, but on cloudy days visibility is poor and goggles are preferable. 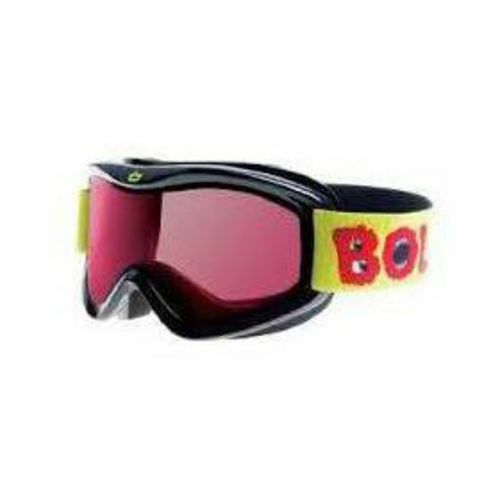 When it's snowing, goggles are a must. 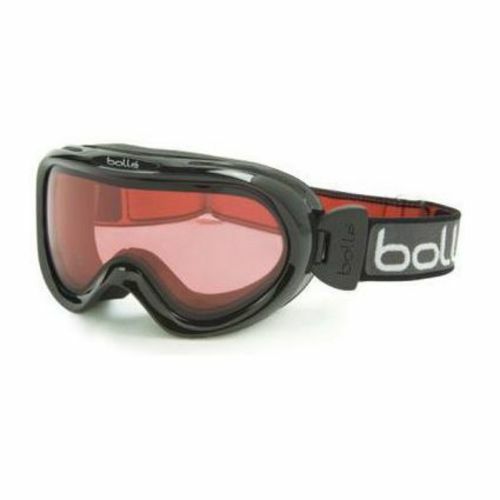 If you're a contact lens wearer, you'll probably want to wear goggles regardless of the weather due to the dry air.